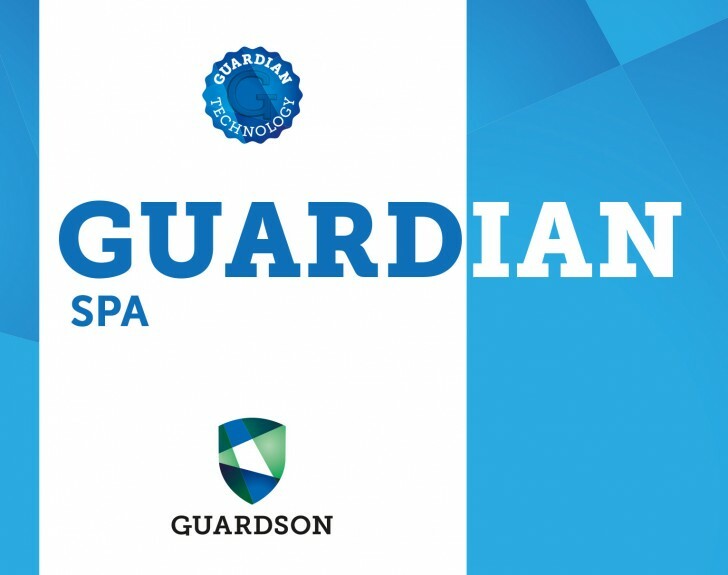 Guardian Spa is a chlorine-free solution that keeps the surfaces and the water in your spa free from bacteria and growth. The product is based upon the patented Guardian Technology, a bacteria capturing effect, and a booster for the active disinfectant effect. The polymer has excellent bonding properties to most surfaces and will therefore provide long-term protection of all surfaces treated, including pipes and filters. It is odour free, no red eyes or irritated skin. Delivered with a special dosage cap for easy use. 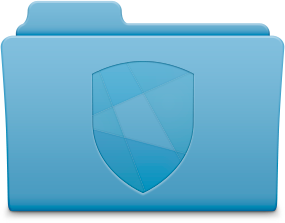 View Product- and Safety Data Sheets.